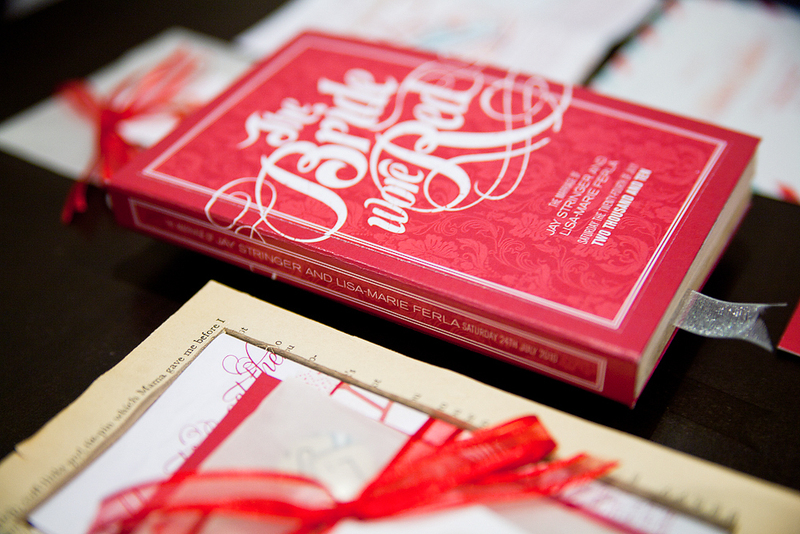 Before marriage, she was a fun-read novel. Now, she’s a text book! This blog is inspired by a quotation of my eldest aunt, Khala Jaan (may Allah grant her a high rank in Paradise). Khala Jaan was an epitome in wisdom. Experience and innate wisdom were etched on her face. And so, her famous “quotes” were passed on in generations as family heirlooms. Now, we can disagree with this quote. And exceptions may always be there. But let’s give it a thought. Girls, remember “that time”? (let’s go all dreamy-eyed!). That time when he remembered EVERYTHING you said? When he even remembered your chaachi’s birthday and knew what your mom cooked best. When at the end of every phone call, he would say “acha paanch minute aur na” (ok let’s talk for 5 minutes more). When he found everything you said or did soooooooo interesting. When, to get a glimpse of you, he would easily give up a meeting with his CEO. When the “unlimited texts” package was used to the fullest. When it was important to know what shampoo you used and how you liked your eggs and which books you read and what clothes you wore that day. When on every second sentence you got responses like “how lovely”, “you’re awesome”, “tum kitni achi ho“. When you both couldn’t stop talking. When everyday, you both came up with new terms of endearment for each other. When he felt you were made for him. When the sense of connection was so strong that you thought of him (which was pretty much most of the time) and voila! He’d be there! When you ACTUALLY felt you were on cloud nine. When, as my friend and deputy editor of the first magazine I worked for (name withheld on request) used to say,”even going to your maamu’s house is ecstasy”. The same drill. You both dive into the scary “C” – Commitment! Whether your parents do it for you (via the tea trolley rishta routine, or now the coffee on Zamzama routine). Or whether you did it yourself. Samaaj se lar jhagar ke. Convincing the cruel world that you were both soul mates, and fighting to be together. So now, jumla huqooq mehfooz…..you are his. Sense of ownership sets in. Whether in a commitment, engagement, nikaah or full-fledge shaadi. Dreams come true. Imagination is realized. It is what you both always wanted. Khushiyaan. Khushiyaan. And MORE khushiyaan. And then what happens? Well, girls, “that time” is over (wipe that dreamy-eyed, goofy look off your face. We’re talking reality check now!!). The phone calls from office are lesser, your chaachi’s birthday no longer matters, you are “so emotional and impractical, baby. Grow up!”. The compliments are lesser. The conversations are predictable. Yet, you somehow still don’t find him so boring. But he? Well, he already knows everything there is to know about you. You are no longer on cloud nine. You are on ground sub-zero! Now, don’t get it all wrong (as we women sometimes in our sweeping EMO moods do). It’s not like he doesn’t love you any more. He may in fact, actually, in his weird twisted way, love you more than ever. He can’t do without you now. But the only thing we need to understand is……..(drums rolling)…….this is the animal kingdom!! Till you were the hunted and he was the hunter, even if he had to dangle from trees to impress you, he’d do it. That is how he is programmed. Once you are his, you ARE a text book. Not the novel. But what we need to remember is that the textbook is indispensable. What you gain from the textbook is what the perks and joys of life eventually rely on. The really wise men are those who make the textbook feel like a novel, every day. Giving the “guys” their due, the problem is not just theirs. We, the women, are also more pleasant and fun in the incipient phase of the relationship. We complain less, we are more fun, we bring out the best in him, we look good and walk good and talk good. The problem, inherently, is complacency. When we start taking the “ownership” tag as a licence to become boring and become bored. Relationships are high-maintenance items. They always, I repeat, ALWAYS require the input of creativity, of emotion, of communication, of expression. A single gesture. A smile. A holding of hands. A small gift. A call or text saying “I miss you” or “you’re the most important person in my life”. Taking an avid interest in each other’s work. Making each other feel “wanted”, “needed” and “desired”. It’s not an easy challenge. But it is so worth it in the end. So all you textbooks out there, worry not. You are the REAL thing. The thing he can’t do without. Posted in Just Like That and tagged courtship, emotion, marriage, relationships, thrill of the chase. Bookmark the permalink. Look at this face. This is Shaima AlAwadi. Killed. Reason? She was a Muslim woman who chose to wear the hijaab. She was an average harmless homemaker. A mother of 5, whose children will forever wonder why their 32 year old mother’s life was snuffed out. An Iraqi refugee living in the Land of Liberty, in USA, this resident of California was assaulted in her house on the 21st of March. She was beaten with a tire iron. When her daughter 17 year old Fatima AlHimidi found her covered in blood, unconscious, in their living room, she also found a note next to her mother that said “Go back to your country, terrorist”. Shaima died on the 25th of March 2012. She had been getting threatening hate notes before she was assaulted. 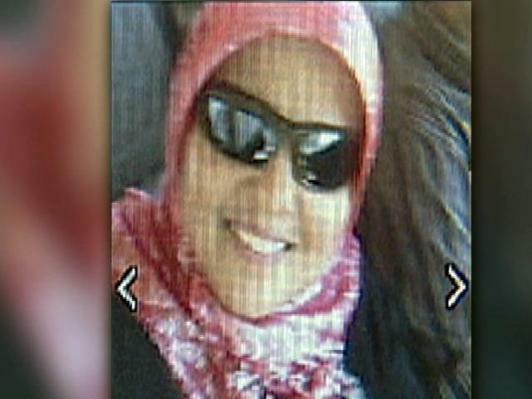 While investigations are still underway, evidence is largely pointing in the direction that Shaima was a victim of a hate crime. If that is true, then Shaima was killed for no other crime but the fact that she was a Muslim woman who chose to don her hijaab which is a mark of a Muslim woman’s faith. It is her identity. It is her choice. 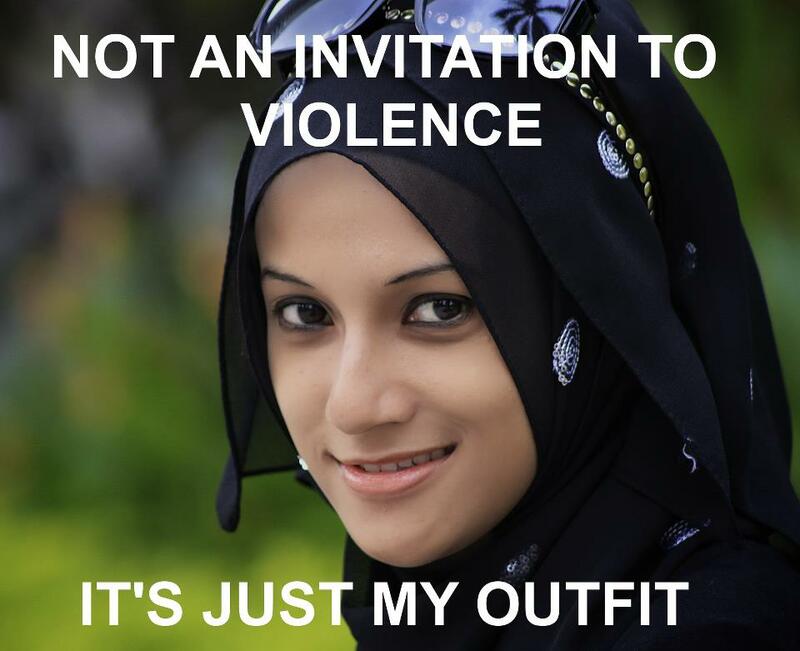 A Muslim woman does not wear it because she wants to necessarily make a statement to antagonize anyone. This is her act of worship for her Allah. Just as peaceful an act of worship as reading the Torah or ringing a bell in a temple or singing hymns in a church. Just as peaceful as a nun choosing to cover herself or an Indian ascetic choosing to wear an orange robe. Why must then she be killed for it? And even when they are not killed for it, Muslim women are often subjected to judgment, to marginalization, to discrimination and to prejudice because of an act that she does purely for herself. Yes, there is a growing acceptability, but the perpetrators of hate crimes against Muslims still see the hijaab as a threat. It is the same psyche of non-tolerant and hateful behaviour that was behind the shooting of the young African American boy, 17 year old Travyon Martin, in Florida, on 26th February 2012. The killer is believed to have had racist motivations behind killing Travyon who was wearing a “hoodie”, a mark of being an African American kid. Travyon Martin - Killed for being an African American. For wearing a "hoodie"
Parallels are rightfully being drawn in the two cases. Important parallels. It is a person’s fundamental human right to wear what he likes, and make a statement with it peacefully if he/she likes. Such crimes hint in the direction that people belonging to certain races, skin colours, religions, ethnic backgrounds, and specially if they are migrants, are “lesser” and as such can be shoved around, bullied, mistreated, called names, judged, and as in these two cases, even be subject to violence. The “Million Hoodie March” was inspired by the killing of Travyon. 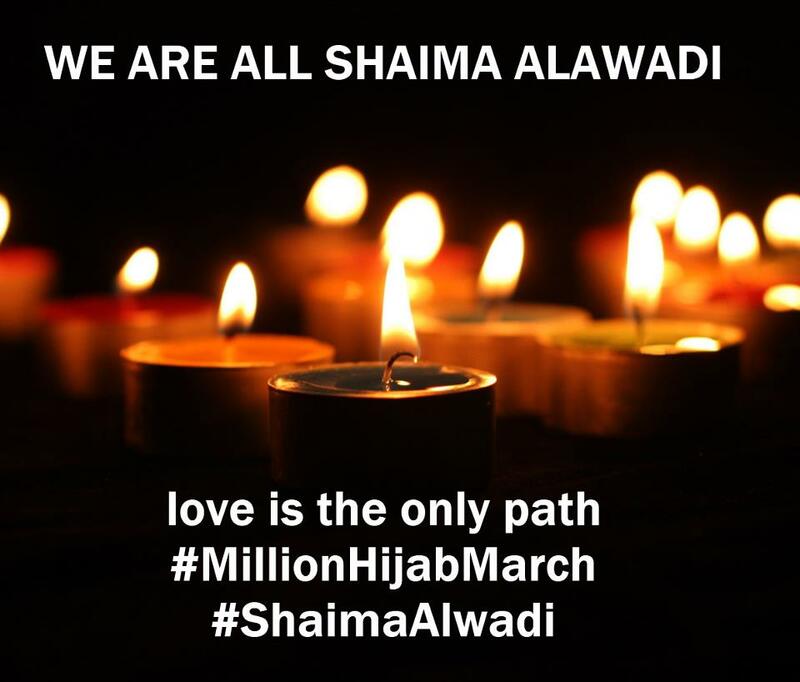 In another act of solidarity, activists world over are working on a “One Million Hijaabs” march for AlAwadi. Students at the University of North Carolina in Asheville are organizing a ‘hoodies and hijab’ rally on March 29 to “stand up against hatred and racism”. 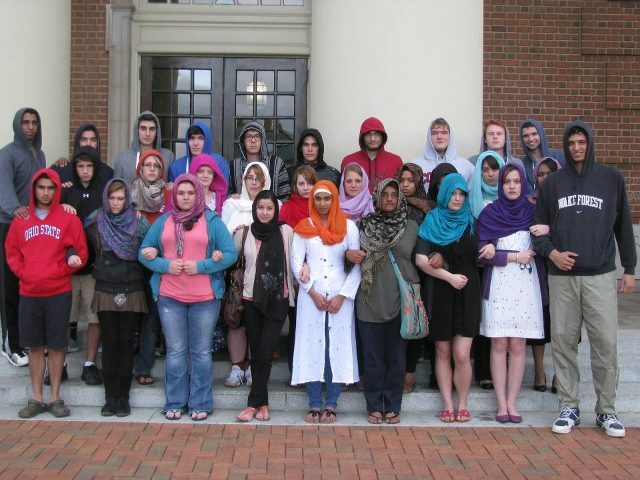 "Hoodies and Hijabs: Uncovering Injustice"
Wake Forest and Salem Students, organized by Muslim peers, came together to show solidarity with Trayvonn Martin and Shaima Al Awadhi. Students are calling on our community leaders to condemn hate crimes and make sure our community is a safe place for everyone. Please re-post this picture to raise awareness about these atrocities! It’s a supremacist world out there. If a Jew or a Christian is beaten to death by a Muslim, it’s termed an act of terrorism, and I believe rightly so. But when an unarmed Muslim woman is killed in her home, it is also an act of terrorism. Loss of human life is always a huge loss, whether it is the loss of innocent civilian life somewhere in Europe or in Waziristan in Northern Pakistan. Coming back to Shaima’s case, it has triggered an outrage that has begun to cause a ripple effect globally. Human rights proponents, activists, and even common people from all religions and continents are sitting up and talking about it. Because while there are supremacists out there, there also fair-minded and just people out there who know in their hearts when something is wrong, and dare to stand up and voice their protest against it. This blog is not an attempt at venting mere pro-Muslim and anti-Islamophobic sentiment. It is pro-human rights and anti-hate crimes…..crimes committed against any human being, any where, belonging to any caste or creed. So to the killer of Shaima AlAawadi, I would like to say that you don’t even know what you’ve started. In killing one hijaabi, you may have created millions. And this hate crime is just going to make all those women out there who wear the hijaab even stronger in their resolve to do it, whether they are in the USA or France. 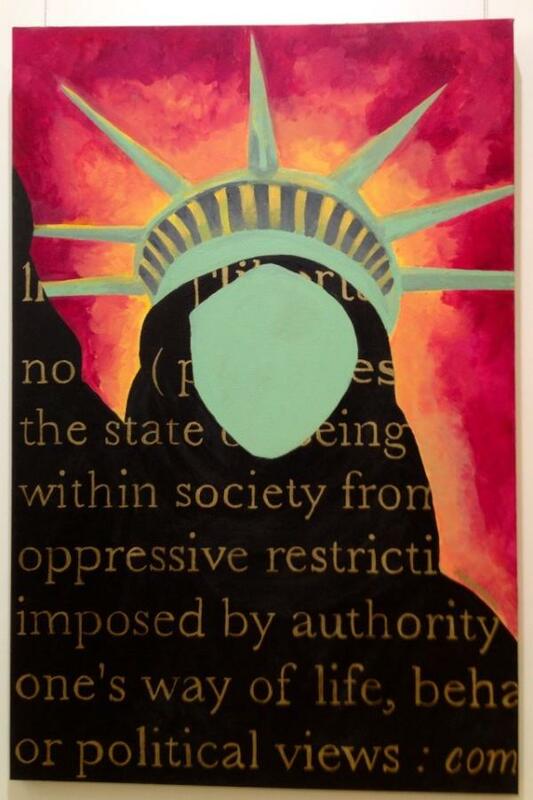 It is a mark of liberty that one is allowed to practice what one believes in. It is a right no one must take away. Posted in Human Rights and tagged hate crimes, hijaab, hijaab and hoodies, Iraqi woman, million hijaab march, Shaima AlAwadi, travyon martin. Bookmark the permalink. Peaceful Co-existence – Possible in Pakistan? As a die-hard patriot who still harbours hope in the goodness of the Pakistani people, and the resilient strength of this nation, this 23rd March 2012 I found myself thinking. The day commemorates the resolution which became perhaps the most important founding document of this country. Our forefathers believed in why Pakistan was created. My mother’s most important memories as a young girl are of the times when she worked as a political activist in the Women’s National Guard in which women worked to support men in the Pakistan movement. When she and her family were struggling to help out their brothers and sisters who had migrated to the newly founded country called Pakistan. Migrants who had sacrificed homes, lives and more, just for the dream of a country where they could live on their own terms. And the reason both the muhaajireen (migrants) and the Muslims already living in the areas that today comprise Pakistan did what they did was because they believed in the cause – that Muslims, like any other race or followers of any faith, have the right to live life on their own terms – terms that may be religious, traditional or cultural. At the same time, minorities, it was very clear, in this new state that was to be called Pakistan, would have a right to co-exist in complete peace and security, and will not be punished for believing in a different god. Some 64 years later, sad things have happened. If we just take the last couple of years as an example, we see examples of the oppression and persecution of minorities like the Ahmadiyyah sect. We see stories of many who are forcefully converted to Islam. The recent most story is of Rinkle Kumari who was forced to become Faryal, while her heart I have no doubt remained that of Rinkle Kumari. Over the last 120 years, claims of caretakers of the Bherchondi shrine in Sindh point in the direction that on an average at least 250 people are coerced into accepting Islam every year. This is insane. And it saddens me at many levels. It saddens me because, at the risk of being called an apologist, and a risk I am willing to take, I know that Islam is not about force. Faith, like love, is a matter of the heart. What, then, are we forcing people to convert to? A soulless, dead declaration which will in fact act as a repellent against Islam? If I ever meet Rinkle Kumari, I would want to go hug her, and tell her that my dear sister, please know that what they converted you to is not Islam. It is a product of bigotry and a complete lack of awareness about Islam’s true essence. Having said that, I will not say to Rinkle Kumari that I have failed her. That WE have failed her. Because the obstinate believer in goodness of my people that I am, I believe that a bigger majority of Muslims in Pakistan would not and will not commit or approve of atrocities and hate crimes against minorities. This saddens me because many Rinkle Kumaris have been wronged on my homeland….my home land Pakistan, for which I refuse to use the sarcastic slur word “land of the pure” because I believe that a lot of purity still does exist here. But on 23rd March, in retrospect, what saddened me even more was that because of these extremist incidents and attitudes, we are borderline apologetic for having believed in wanting to create a homeland where Muslims could peacefully practice their faith. And may I add, without harming or marginalizing the minorities. Ever so often, we hear people say “what was the whole point in getting an independent homeland for Muslims?”. It seems we are being forced to choose sides. If you believe that this country was rightfully created to safeguard rights of Muslims, does that make you someone who is against the rights of minority communities? Politically correct or incorrect, I still believe it was the right thing to do…..to want to have a homeland where the sound of azaan resonates through the air five times a day, but where my Christian brothers can peacefully visit the church whenever they want to…..that was the idelogy on which Pakistan was based. Muslims were not getting their rights back then, so they struggled for them, fought for them, and got them, under Quaid e Azam’s leadership. We may not realize that today, but we are blessed that they did. So here I say it, loud and proud, that I am thankful for the gift of an independent homeland where I can practice my faith. And that does not make me a bigot who is aiming to undermine minorities. There is always a middle ground. Always. Let’s stay there. Posted in Faith, Human Rights and tagged 23rd March, bigotry, minorities in Pakistan, Quaid e Azam, Rinkle Kumari. Bookmark the permalink. Mahmoud Darwish wrote this for Palestine. It reminds me always of my resilient country, my home, Pakistan.Omer Offendum recited it and livened this poem even more. Read. And watch. Posted in Poetry and tagged Mahmoud Derwish, Omer Offendum, On this land, Palestine, poetry. Bookmark the permalink. But Why Do Punjabi Women Fall For The “Karachiite-type” Men? The idea of Urdu-speaking larkaas falling for Punjabi mutyaars caught on like fire! We all saw much of ourselves in that earlier blog. So many of us related to it. As did I, because of my half-Punjabi streak (the other half is Sindhi, but that part will need another blog;)). What makes perfect sense is that if in the 6th most populous nation in the world, Pakistan that is, a HUGE number of Karachiite-type men are falling for and are with Punjabi women, a complimenting number of Punjabi women have also statistically fallen for, and agreed to be with, and “LIKE” (more than in the FB “like” kind of liking) the Urdu-speaking variety of guys. So what’s so special about the Karachiite-type dudes? Why do many Punjabi girls choose them over the bhangra-ofying, equally colourful, jazbaati, food-loving, mostly good looking, from the same gene pool, khulla dulla Punjoo guys? They are not always lookers. They are not always hunks. But the Karachiite boys have something going for them….something that works! Not always gora chitta, but mostly attractive in a rugged kind of way. It could be the tanned complexions owing to roughing it out on Nipa chowrangi or catching the bus that takes you Karachi University. Or maybe because they have been doing the wheelies on the Honda 70 on Jail Road. But even the ones with FX Suzukis and the Corollas and the Civics etc….even if they are usually in air-conditioned cars, and even if they are Delhi walas with fair complexions, they have, well, what is called attraction. It’s like the Khewra salt mines peppered the Karachi guys with namak. Kuch baat hoti hai! Punjabi girls have seen, since they were doing kiklee kaleer dee, boys which are like their daddies and chachoos and phupha jees…..the same kinda culture. The “saying it on your face”. The warmth and affection for which you never have to work hard because in a Punjabi family every body is perpetually in a “maa sadqay jaye” zone (trust me, I know this one!). The “pehle bolo, phir tolo” attitude. The potential to get all emo, angry or sad very soon, and get back to normal equally quickly. The loud volume. The khul ke hansna. While all of this is awesome in it’s own way, she enjoys the change when she meets a man who thinks before he speaks. For whose attention you have to work hard if you want it consistently (I’m not talking about the first 6 months of marriage here), because the thrill of the chase is not only reserved for men. She likes the manly-but-not-irritatingly-macho style. In many ways he is gentler. And he also brings out the best in her – within months of being with him, she realizes that he has inner censorship beeps. She is suddenly in the “aap ye leejiye” zone. She enjoys the transition from “haan jee” to “jee haan”, just like he enjoys going from “jee haan” to “haan jee”. Why, even if he has to scold her, he will probably say “zabaan sambhaal kar baat keejiye aap, zyada bakwaas mat keejiye” instead of……!!! And he will very soon be calling your mom “ammi jaan“! Of course, the Karachiite boys also have the “abay tu kya keh rahi hai” side to them, alongwith the tehzeeb o tamaddun. He will not say “Inna pairha salan pakaya jai”. He will instead praise your badly cooked salan so smartly that he will eventually bring out the khidmat guzaar biwi in you. This is unlike what you have known all your life! So it is attractive in a weird way. It’s completely the opposite. Life takes a 360 degree turn with him. That’s both attractive, and complimentary. The combo works! What do Urdu-speaking, and particularly Karachiite guys owe their attitude to? It’s probably the multi-cultural, cut throat, no-time-for-nonsense, on the go, fast-paced, dangerous nature of the city of Karachi that makes them have this attitude. They have a defiant streak. Perpetually on the hum kisee se kum naheen roll. Even if they weigh 45 kgs, they feel like they can take on a man double their size. They are street smart in a very tehzeeb yaafta way, but it’s written on their forehead that “honey, mere saath badtameezi naheen chalay gee“. Whether they are in a naqsheen Lucknowi kurta or looking all unkempt in a pair of jeans, warn out loafers and a shirt from Zainab market, they have the same attitude. The “HUM” attitude – and this self-assured streak, though irritating and a pain at times, is attractive. The damsel in distress inside every woman likes a man who takes charge, specially when he does so politely. Sharaafat ki zabaan samajh lo jaan e mann!! Other parts of Pakistan have a known reputation for being the food capital. Lahore and Lahoris, for instance, are synonymous with khaana peena. But Urdu-Speaking men are no less. In fact, they are more picky and particular about food and related combinations. They will not just devour food. They will notice subtle details like “aloo gosht mein aaloo lambai mein katnay chahiyein, choraai mein naheen”, and “qormay ke saath sheermaal chalay ga” and “Tower ki chaanpon ki kya baat hai” and “nihari to bhaii bong hee ki achi banti hai” and “maash ki daal par to moti laal mirach ka bhigaar hota hai, haree mirach ka naheen” and “Zahid ki nihari? Naheen yar. Malik ki baat aur hai. Wohi Burns Road wala”. So if the begum is a Punjoo and a food lover too, the combination works. One big happy foodie family. That’s the general perception, at least. That they are gentle and keep their temper and tongues under check. That they allow the khawateen in their life more empowerment. That it’s the women and not the men in a typically Karachiite household that rule, but in a civil, polite manner. But bhaiyya, the truth is that Lahore ya Karachi, Quetta ho ya Sukkur, Peshawer ho ya Multan, har shareef aadmi is afraid of the mood swings and tantrums of the woman in his life, whether the tantrums are the “silent but deadly” kind or the openly volatile kind. Posted in Just Like That and tagged Karachiite-type men, Punjabi women, Punjabi. Urdu-speaking, Punjoo girls. Bookmark the permalink. WOW! Last few days have been so much fun because of the amazing feedback you all gave on my blog titled “Why do the Karachiite-type men fall for Punjabi girls”. I must say, though, that this blog was a “just for fun” thing based on genuine observation. It is not a hit on any province/culture/ethnicity. Variety makes life fun and beautiful, so embrace the difference. I have enjoyed your comments as much as I have enjoyed the approximately 12,000 hits on this blog till now. 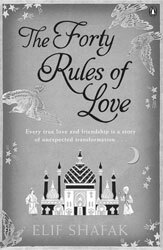 Everyday I think of writing the sequel on popular demand – Why do Punjabi girls fall for Karachiite-type boys? But then I stop because I wanna write after some thought. Sequels are never easy. I want that to be an equally fun blog too. Till then, lets take a look at some of my personal favourite comments from you all – from fb, twitter and Chaaidaani. 1. On no. 1, my personal favourite: “Honestly! This includes everything that I felt when I met my jori-dar, a ‘Punjoo Girl’. There are few things that come with the package that really hurt at times. But this was a very good read; explains it all. You just reminded me why I fell in love with that girl in the first place. 3. 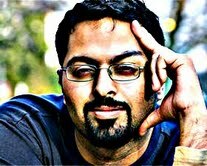 Urdu speaking wives/moms “Tehzeeb aur Tammad’dun ka Gehwara”, na khul ke hansna, na waazeh expressions dena, chand maah ke bachchay ko bhi “aap” keh kar mukhatib karna. Too much!. Loved the blog , very keen observation. Punjabi mutyaar = Never a Dull Moment. And I could’nt agree more with what the comment that “Opposites Attract”.